Feat is helping industry leaders thrive in a connected world and meet new demands for agility. Featsystems has been involved in various custom development assignments utilizing Microsoft tech. 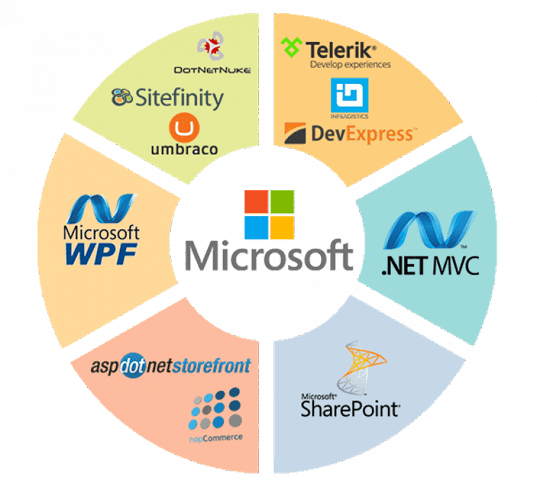 Our specialized group of experts and coders have worked exhaustively in creating apps making use of Microsoft tech particularly ASP.NET, C#, VB.NET, WPF, Silverlight, SharePoint, BizTalk Server. 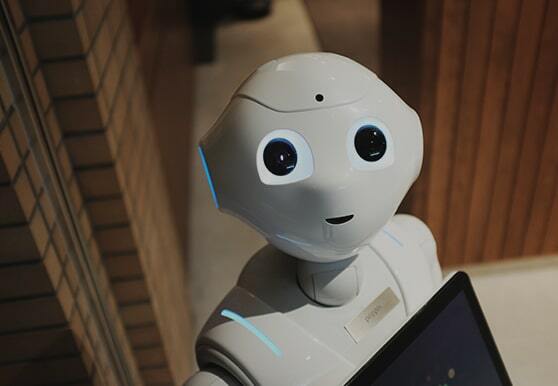 Our team has developed applications for different functional areas and industries. The average time spent by people on their phones in last 3 years has increased to almost 500%. Mobile phones are an integral part of most people's lifestyle. Push Notifications from apps receive as much as 95% read rate and 75% action rate. design" is perceived solely as a visual aspect. 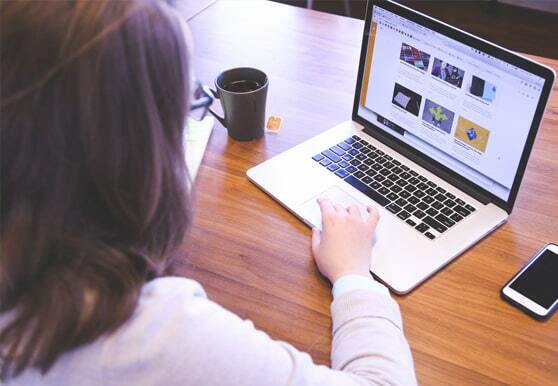 In reality, website design includes more abstract elements such as usability, ergonomics, layout traditions, user habits, navigation logic and other things that simplify the using of websites and help to find information faster. website design is a planning, creation and updating of websites. Website design also involves information architecture, website structure, user interface, navigation ergonomics, website layout, colors, contrasts, fonts and imagery (photography) as well as icons design. Our websites are cross browser and mobile compatible. 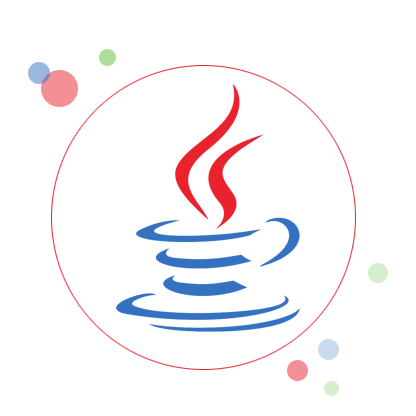 J2EE is a platform-independent, Java-centric environment from Sun for developing, building and deploying Web-based enterprise applications online. 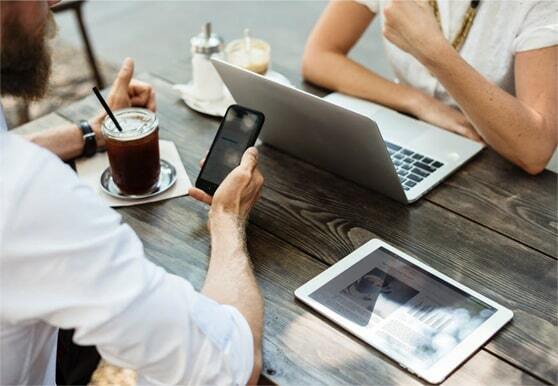 The platform provides an API and runtime environment for developing and running enterprise software, including network and web services, and other large-scale, multi-tiered, scalable, reliable, and secure network applications. 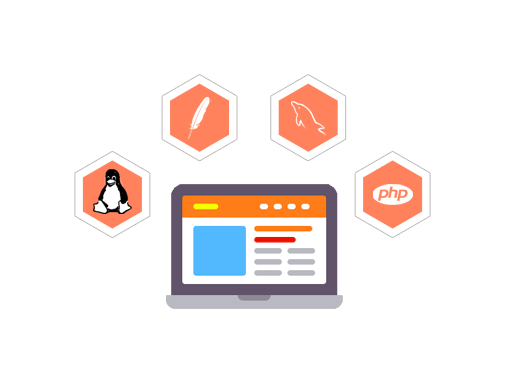 PHP is a server-side scripting language designed for web development and used to create dynamic Web pages but also used as a general-purpose programming language. LAMP is an acronym for an archetypal model of web service solution stacks, originally consisting of largely interchangeable components: Linux, the Apache HTTP Server, the MySQL relational database management system, and the PHP programming language.